Your company is more than the products and services you sell. It’s an experience for your customer, who goes through different stages during the buying journey. From the time they first hear about your offering or realize they need a solution, to the purchase and after-sales relationship, they are moving through your sales funnel. At every stage of the buyer’s journey, it’s important to understand what information they need when and to find ways to provide it. Much has been written about the top and bottom of the sales funnel, but your mid-funnel content marketing is also critically important to the demand generation process. 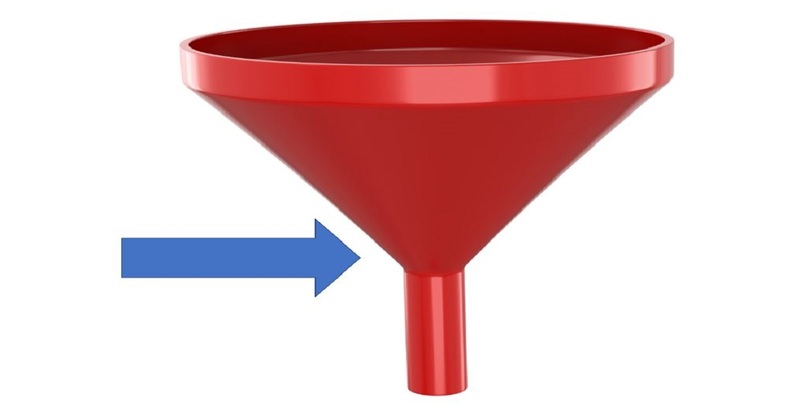 Prospects in the mid-funnel stage are usually either leads that “trickled down” from the drawcard content at the top of your funnel and now in consideration stage those who were already in your system as possible repeat customers. That means the In other words, these prospects are ready to seek a solution after going through the education phase. 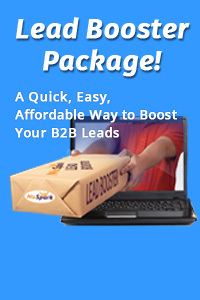 To do this, you’ll need to deepen the connection you made with prospects in the top end of the funnel by providing content relating specifically to the various audience segments. This bridges the gap between the initial awareness-raising content at the top of the funnel and the final sale at the bottom. In other words, it’s the meat that pulls it all together. At this stage of the game, prospects are no longer digesting whatever information comes their way. They’ve learned a lot about your company and products, and they have likely looked into other options available. Feeding them information that regurgitates your main selling points isn’t going to do the trick. They want the real “beef” that will satisfy their hunger for details, deliver in-depth insights and answer all their (asked and unasked) questions. Start by distinguishing a rational route prospects would take through the sales funnel, and identify several scenarios that convert leads into customers. It’s best not to guess when you’re doing this, so market research or surveying former clients is a good way of finding out what works. Then, trace back each step your customers took to identify what actions led them to move forward. Identify specific types of content former clients encountered on the route, which helped move them to the next stage in the funnel. Conduct an audit of content assets, identify those you’re missing, and draft a plan to create materials to fill the gap. Once you’ve compiled a list of the content you need and where it fits on the pathway to conversion, develop the missing assets. High-value blog content, such as how-to guides and FAQs. These are a vital part of the “consideration” phase of the funnel and the assets your target audience will revisit when they are moving towards a purchase decision. These need to be in-depth, high-quality materials that answer many of the more difficult questions the prospect might have. Social media: It’s a misconception that this is purely for top-of-funnel usage. Facebook and Twitter are excellent vehicles for promoting the high-value blog content mentioned above, and targeted materials such as programmable TV or 6-second video advertising are a great way to reach specific audiences with case studies and demo videos. You can also use analytics to identify returning users and display your mid-funnel content to them to drive the conversion process. Other content assets proven to work at this stage of demand generation include product webinars, case studies, data sheets, targeted newsletter, demo videos, product samples or free trial periods. These speak directly to the way your product can resolve their problem and bridge the gap between the initial “educational” assets and the product or service information. Remember, the middle of the funnel is a period of increased engagement, where you’re developing the relationship and gaining the trust of the prospect in your brand. As such, your content needs to present a strong, trustworthy image that indicates you have the customer’s best interests at heart.